Hi all! Tami Mayberry here with you today to share a fun way to add a glittery touch to your card creations using Adhesive Sheets 4 x 6″. 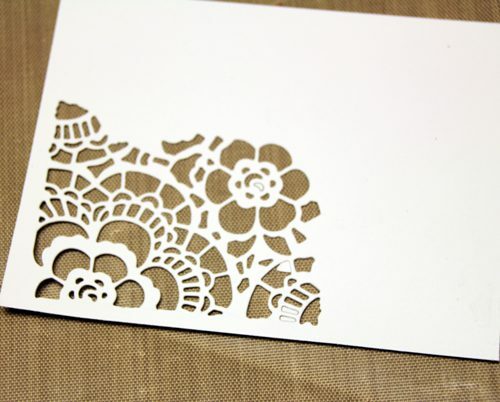 In my previous post The World is Brighter Card with Adhesive Sheets, I showed you how to use Adhesive Sheets 4 x 6″ to easily attach intricate dies. 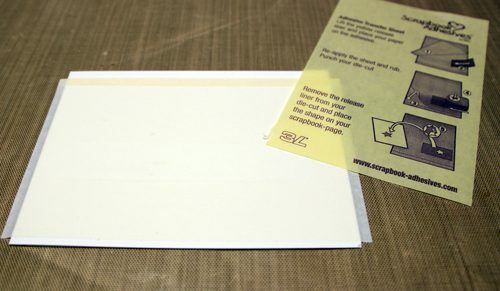 Form a 5.50 x 4.25 inch card from white cardstock. 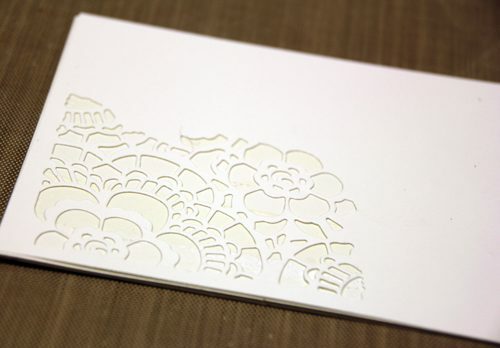 Cut a 5.50 x 4.25 inch panel from white cardstock. 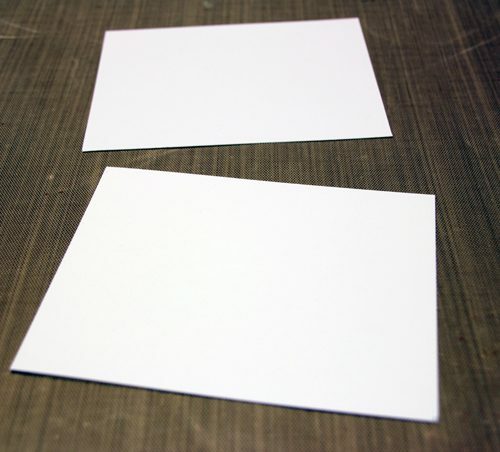 Attach Adhesive Sheets 4 x 6″ to card front. Die-cut floral image from bottom left corner of white panel. Remove adhesive backing from card front; attach die-cut panel. 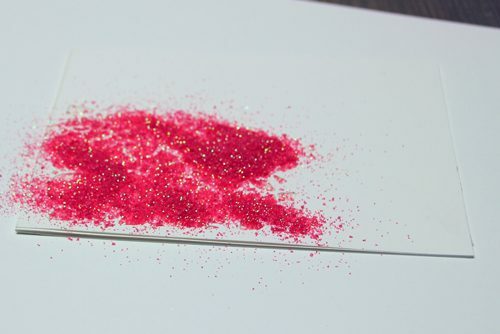 Sprinkle card front with pink glitter. Burnish with finger; shake off excess. Attach Adhesive Sheets 4 x 6″ to back of black cardstock. 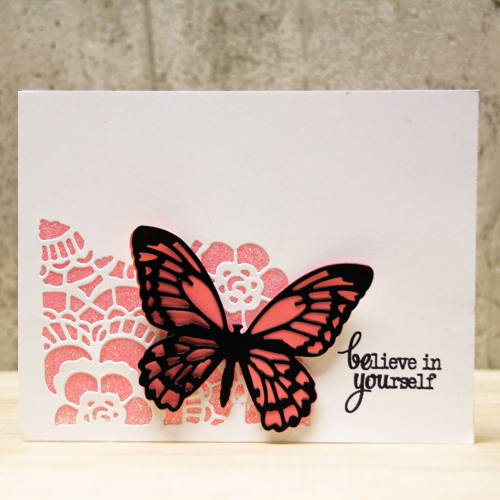 Die-cut butterfly from pink cardstock and overlay from black cardstock. Peel off backing from overlay adhere to pink die-cut shape. 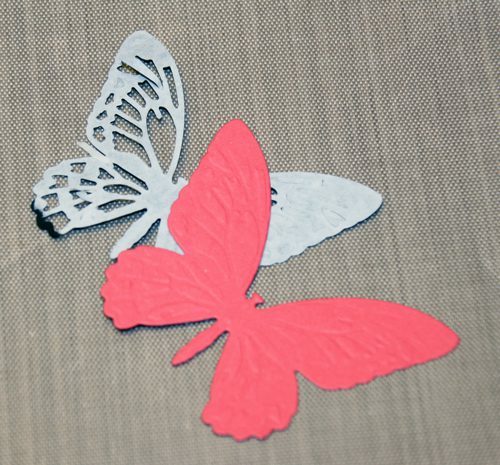 Attach butterfly to card front using 3D Foam Squares White Regular. Stamp sentiment onto card front. This entry was posted in 3D Foam Squares, Adhesive Sheets, Adhesives, Cards, Crafts & Tutorials, Tutorial, Wear your Adhesive on the Outside and tagged 3D Foam Squares Mix White, 3D Foam Squares Regular White, Adhesive Sheets 12x12" (25 sheets), Adhesive Sheets 12x12" (5 sheets), Adhesive Sheets 4x6", Adhesive Sheets 6x12", Card, Clearsnap, Die Cut, Glitter, Guest Blogger, Guest Designer, Tami Mayberry, Tutorial, Verve, Wear Your Adhesive on the Outside. Bookmark the permalink. One Response to "Believe in Yourself Card with Adhesive Sheets Tutorial"